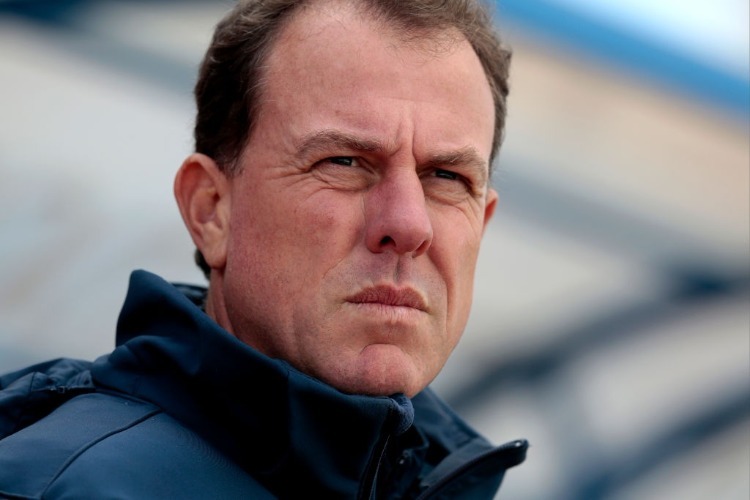 A look at the key events behind the dramatic ousting of Alen Stajcic as Matildas coach by FFA. November-December - Matildas and staff complete a "routine" PFA-FFA survey into team culture. The findings prompt a second survey from advocacy organisation Our Watch. November 20 - The reformed FFA Congress meets and picks a new board. Chief executive David Gallop reportedly tells Stajcic the elections are "good for me but it's not so good for you". January - The Our Watch survey report is received by FFA staffers, up to executive and board level. January 18 - Stajcic has his employment terminated due to an "unacceptable team culture", less than five months before the start of the Women's World Cup. January 19 - FFA chairman Chris Nikou and Gallop announce Stajcic's sacking. A string of Matildas publicly support Stajcic. January 20 - The backlash gathers pace. The PFA and Football Coaches Australia defend Stajcic publicly as Matildas assistant Nahuel Arrarte resigns in protest. Senior Matildas add their support, including a "shocked and upset" Sam Kerr. January 21 - A farcical Gallop press conference fails to shed any light on Stajcic's departure. January 22 - The Matildas conclude a two-day leadership camp in Sydney, almost wholly subsumed by the response to Stajcic's axing. The team decides against an option of striking or calling for his reinstatement. January 24 - Co-captain Clare Polkinghorne breaks her silence, saying the team must move on. January 25 - Another Matildas assistant, Paul Jones, resigns his post. January 27 - Nikou goes public again with an interview with the ABC, standing behind the decision to axe Stajcic. January 29 - Co-captain Lisa De Vanna gives her first interview, outlining her sadness at Stajcic's departure. January 30 - Heather Reid, reportedly a key figure behind Stajcic's ousting, steps back from board duties as she battles cancer. February 7 - FFA starts interviewing for a replacement . February 11 - Stajcic breaks silence, saying he is heartbroken, his career is in tatters and his reputation ruined. The FFA board is due to meet later on Monday night. February 28 - Matildas' first game since Stajcic's defeat - a home friendly against New Zealand in Sydney.